The Vitality Big-Half is London’s half marathon and welcomes participants of all ages, abilities and levels of experience. More than a half marathon, The Vitality Big Half will bring together Londoners and runners of all backgrounds. The 13.1-mile race takes place on Sunday 10 March 2019, starts at 09:00 by Tower Bridge and finishes at the iconic Cutty Sark. Participants will get support every step of the way from the cheering crowds and live music along the route. 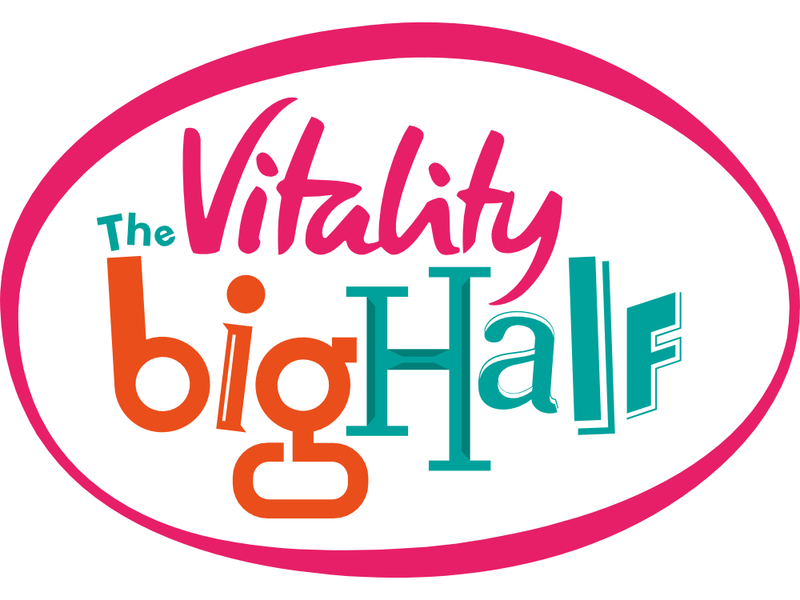 General entry into The Vitality Big Half is now closed, but KDUK still has a few places for this unmissable event. If you’d love to run the streets of London, get in touch with us and we can help you get signed up. Check out the amazing route you’ll be taking below! When you run for KDUK, you will receive a personalised running top so that you can show your support for our charity to the thousands of spectators who will be lining the route. We would love our runners to generate at least £200 in sponsorship for KDUK and you will know that your hard work and dedication will be hugely appreciated by all sufferers of the disease. To book your place, contact us here.